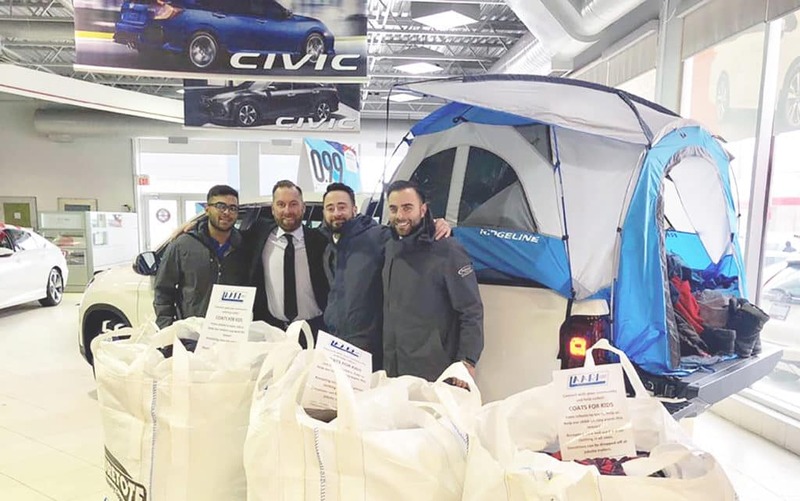 The Palladino Auto Group is committed to supporting the communities that we are a part of. 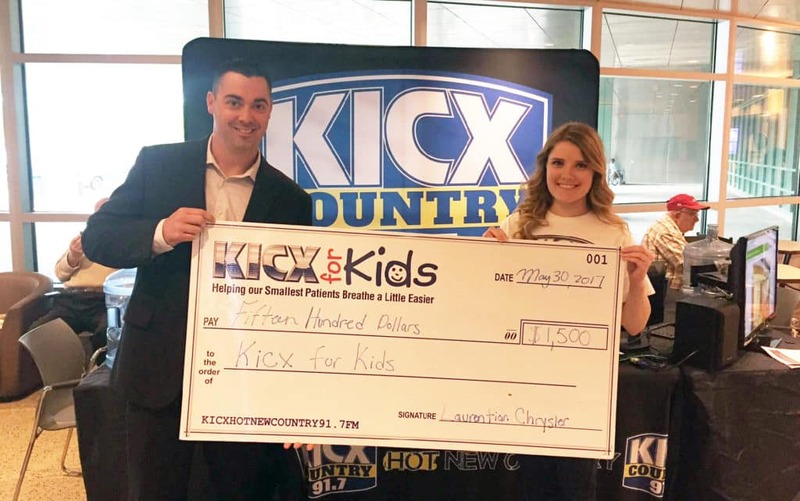 Being a thriving business has allowed us to make several partnerships with community organizations that share our passion for helping others, and giving back to the people who have supported us. 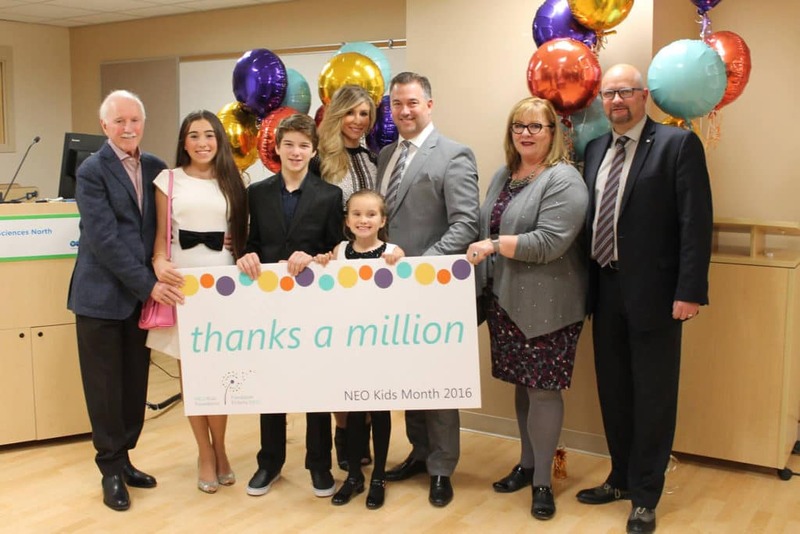 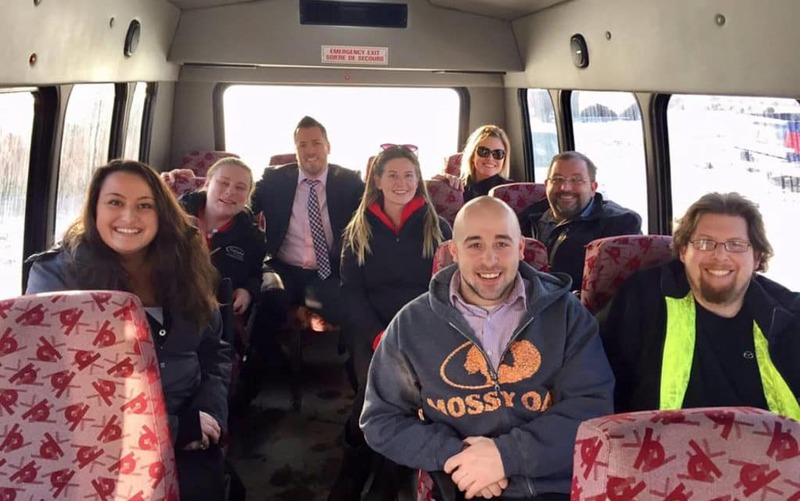 Organizations such as the NEO Kids Foundation are near and dear to the hearts of many in North Eastern Ontario, including the Palladino team. 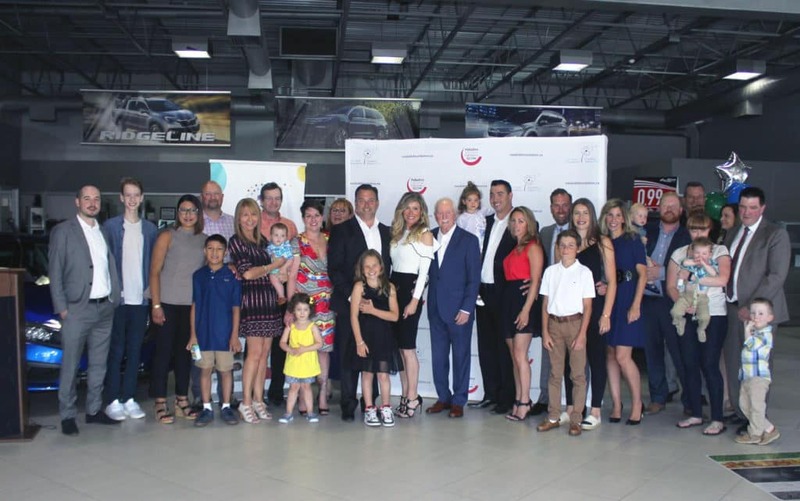 We take great pride in hosting an annual golf tournament fundraiser- The Palladino Auto Group Golf Classic- to support them. 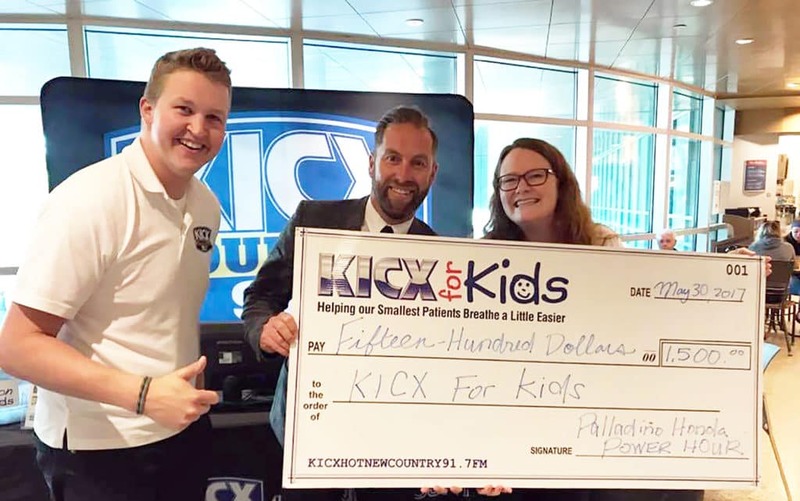 We have been fortunate to surpass our fundraising goals each year – having raised over $400,000 to date. 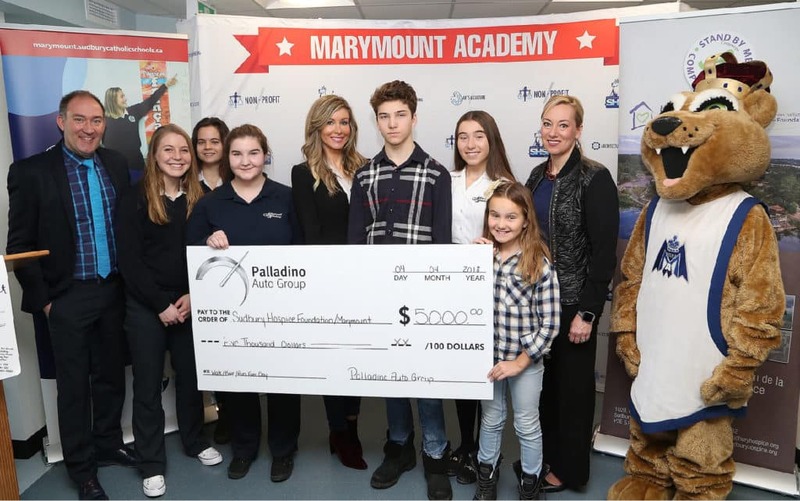 Along with the tournament, the Palladino family personally donated $500,000 in November of 2016. 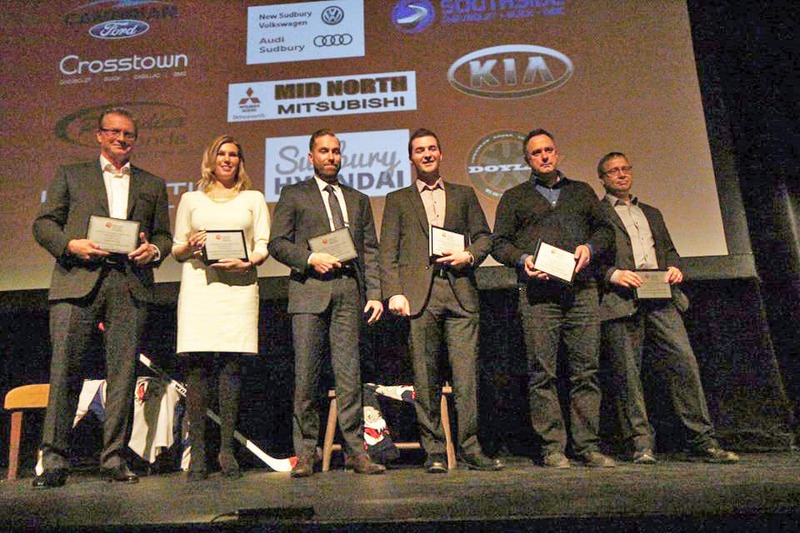 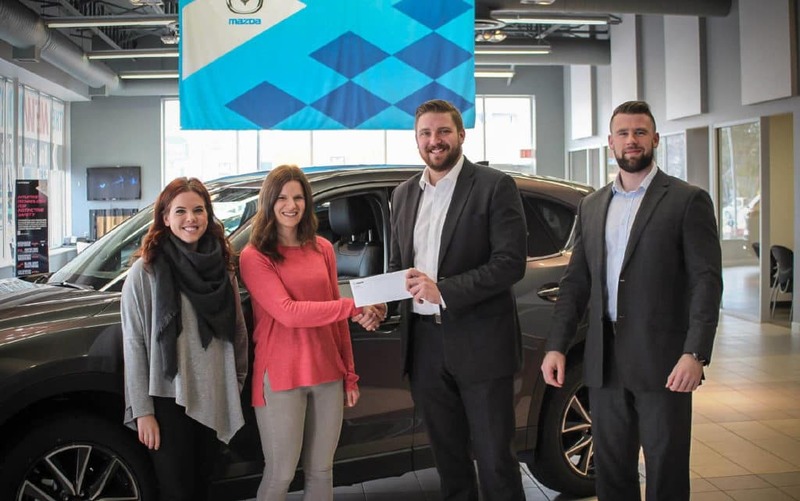 Our dealerships in Northern Ontario have participated in the Coats for Kids campaign and collected thousands of coats over the last 6 years to help keep Sudbury families warm throughout the winter. 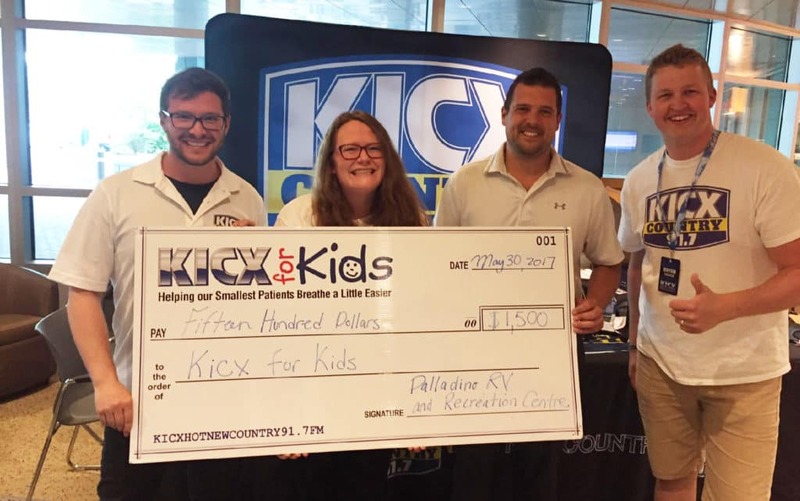 Community Involvement is an important aspect of our company culture and something that we continue to build on each year, because supporting local businesses and causes is who we are.